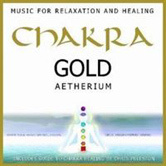 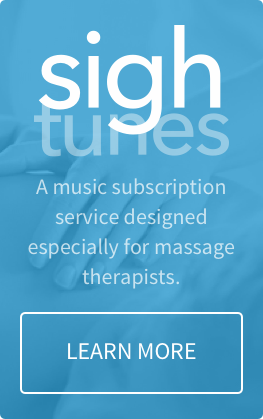 Chakra Gold, Music for Relaxation and Healing, is specially composed music by Aetherium musician, led by Chris Conway and designed to help balance the chakra energy centers and promote relaxation during massage. 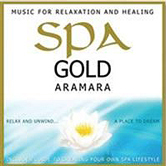 Features guest instrumentalist Chris Puleston on instruments that resonate and vibrate to our specific chakra centres. 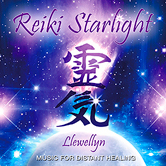 If you like this, you'll also want to visit our friends at Paradise Music and listen to Healing Gold, Music for Relaxation and Healing by Aetherium.